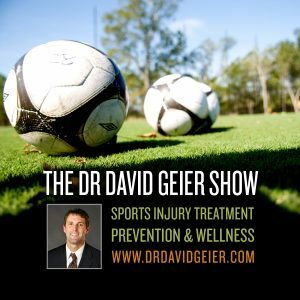 Episode 308: Is physical exercise after a concussion harmful for the athlete? This is a quick reference list for the locations of show topics in Episode 308 of The Dr. David Geier Show. Is physical exercise after a concussion harmful for the athlete? What can an active patient do to recover after a biceps injury in the shoulder? What is the risk of not repairing a triceps tendon injury for a weightlifter? How can you quickly recover from a navicular stress fracture? 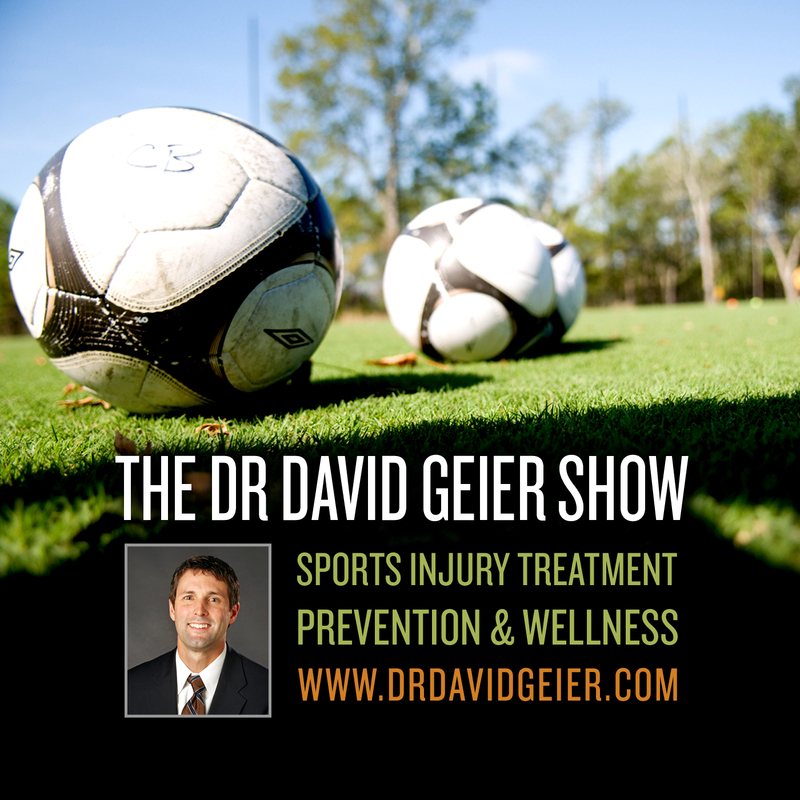 Episode 253: What are the new guidelines for preventing sudden cardiac death in college athletes?